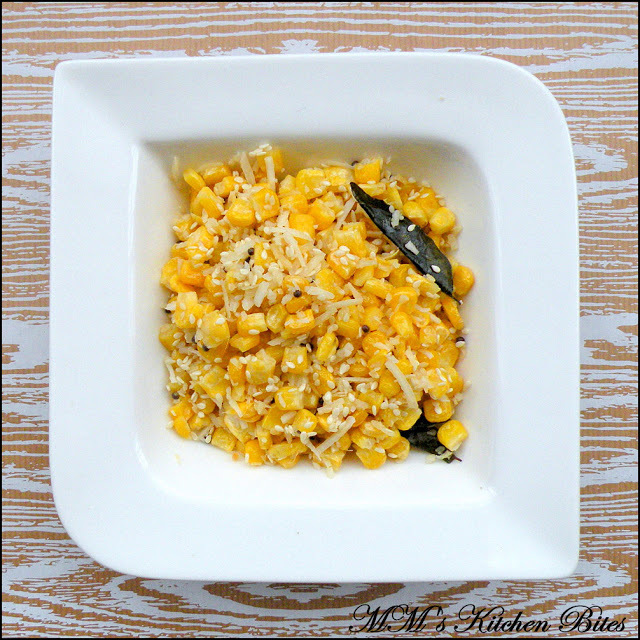 Home Coconut Sweet Corn Thoran/ Sweet Corn Stir Fried With Coconut…old wine, new bottle!! Sweet Corn Thoran (Sweet Corn Stir Fried With Coconut)…I realized this one needed an updated picture and a separate post of its own…and since we were kind of going through a Kerala vibe here, this was the right time to transfer to a new post…something the traditionalists would cringe at being called a “thoran”, but it works…you may decide to call it a salad and have it like a salad (like I do!!) but trust me, it works!! 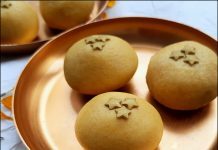 In a pan/skillet/kadhai, toast the sesame seeds till they just begin to change colour. Remove from the pan and keep aside. In the same pan, heat the oil and add mustard seeds. When the mustard seeds start spluttering, add in the dal. Once the dal starts changing colour, add in the green chillies, ginger and curry leaves. Sauté for about 10 seconds. Sprinkle in the water and cover to let the corn cook in the steam for 3-4 minutes. Add in the coconut, mix well and cover. Let the coconut cook with corn for a couple of minutes. Switch off the heat once the corn is cooked. 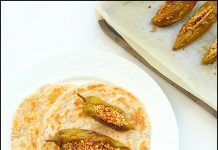 Toss in the toasted sesame seeds and dig in!! 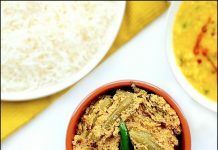 Previous articleKozhi Thoran/Chicken Thoran (Chicken stir fried with grated coconut)…pet names!! Next articleHealthier Creamy Chicken Salad…all about compromises! !